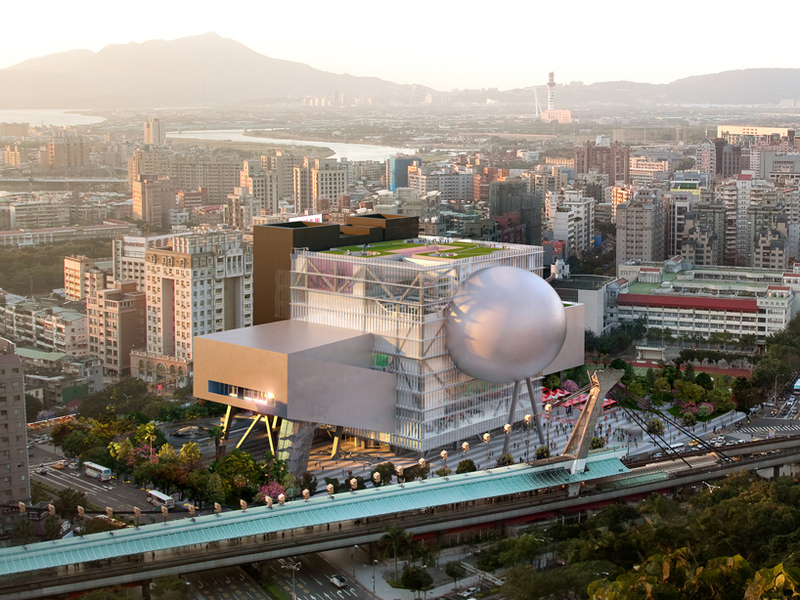 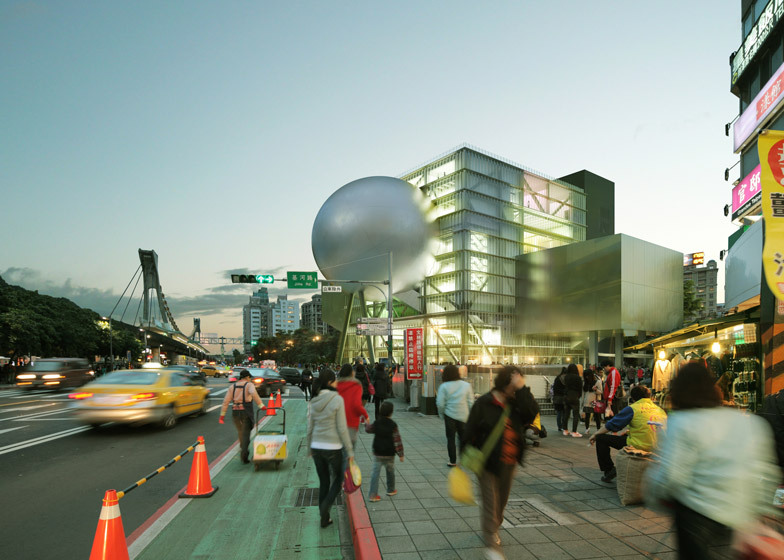 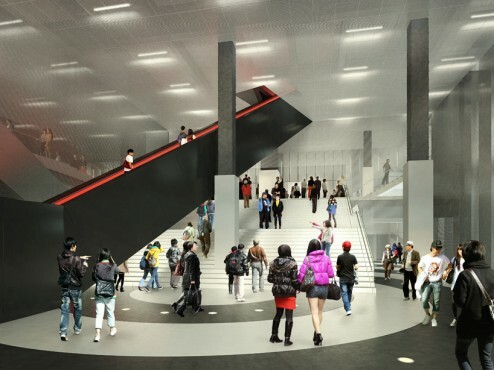 Last week, OMA released renderings of the Taipei Performing Arts Centre. 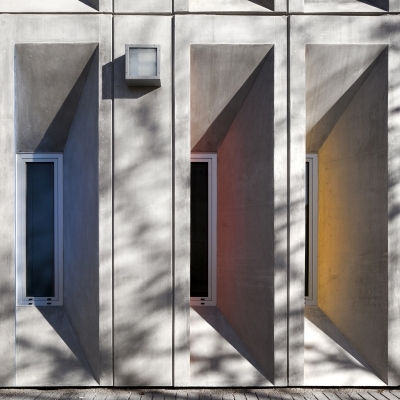 True to the OMA (recycled) aesthetic, the Performing Arts Centre is made up of volumes intersecting at unpredictable angles accompanied by various surface treatments. They broke ground and construction began last week. 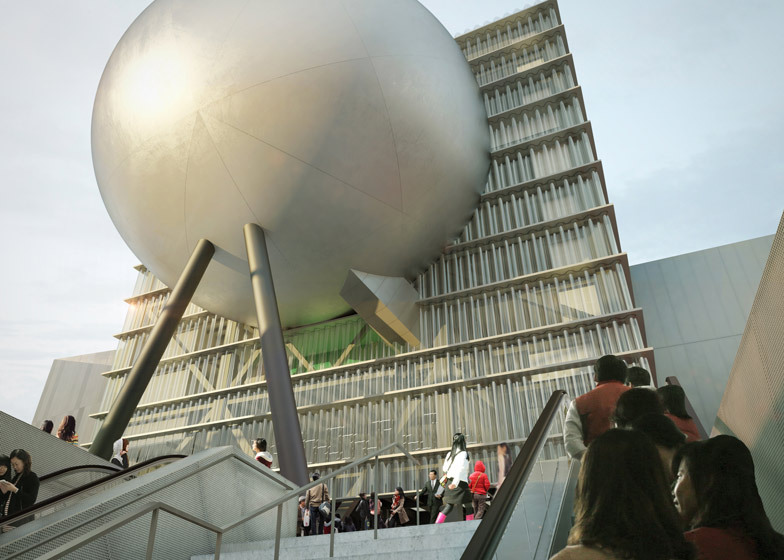 The building is scheduled to open in 2015. 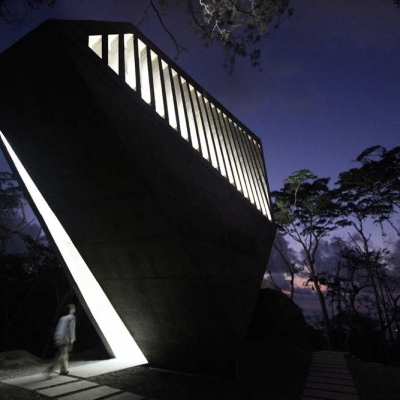 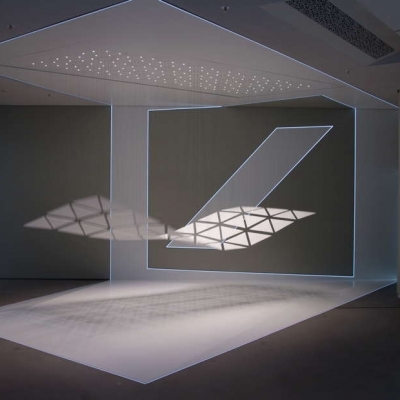 Watch an animation explaining the design of the Taipei Performing Arts Centre at Vimeo. 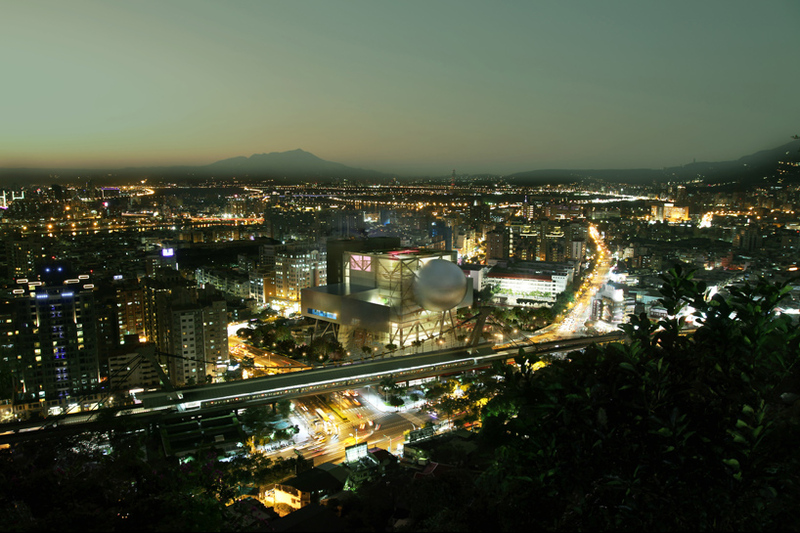 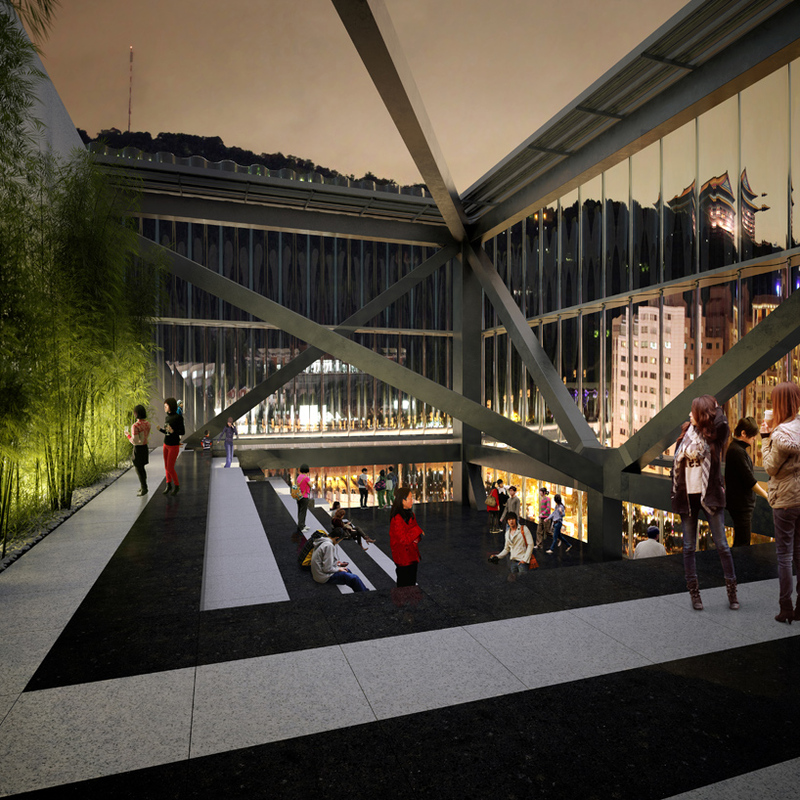 Construction begins today on the OMA-designed Taipei Performing Arts Center in Taipei, Taiwan. 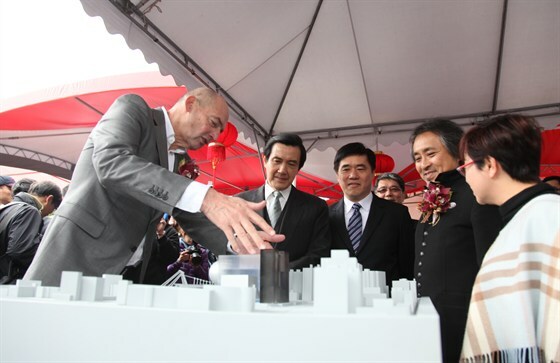 President Ma Ying-jeou, together with Mayor Hau Lung-pin, representatives from the Taipei City Government, OMA, and local design partner Artech Architects will take part in the groundbreaking ceremony. 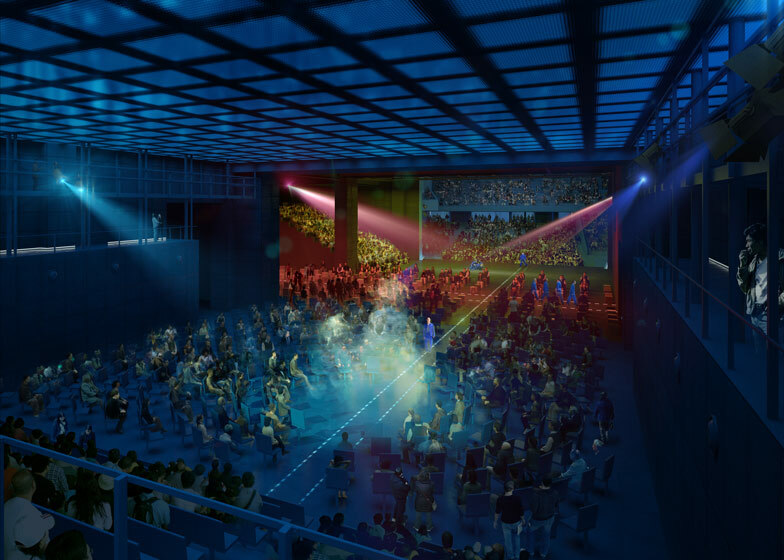 For a city passionate about theatre, TPAC is a new kind of venue – adaptable, efficient, and intimately connected with the urban fabric. 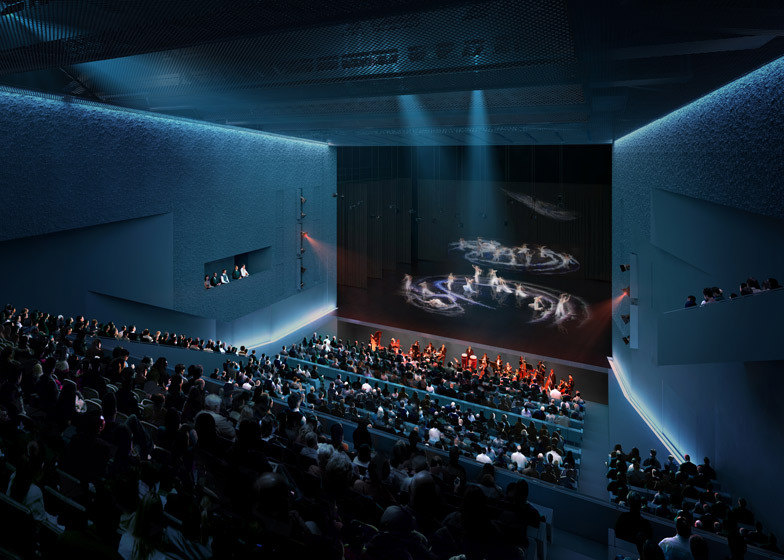 The design of TPAC, comprising a 1,500-seat theatre and two 800-seat theatres, is the result of investigation into the internal workings of theatre. 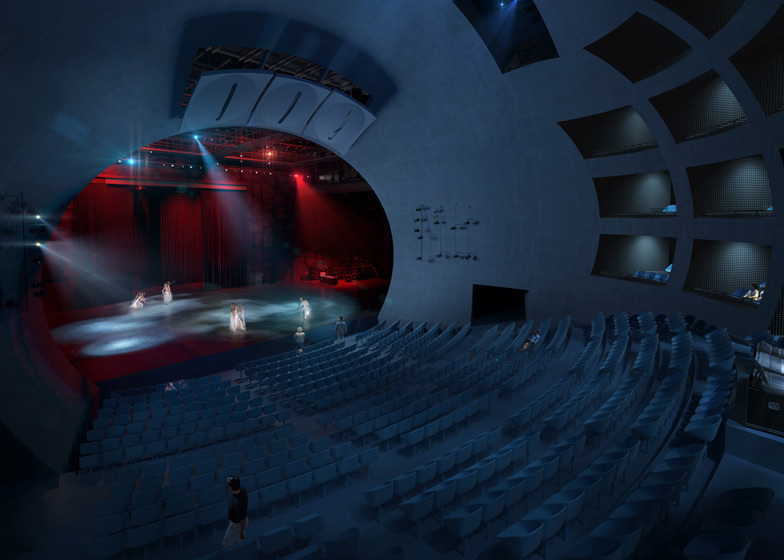 Plugged into a central cube clad in corrugated glass, each theatre shares backstage space and mechanical facilities. 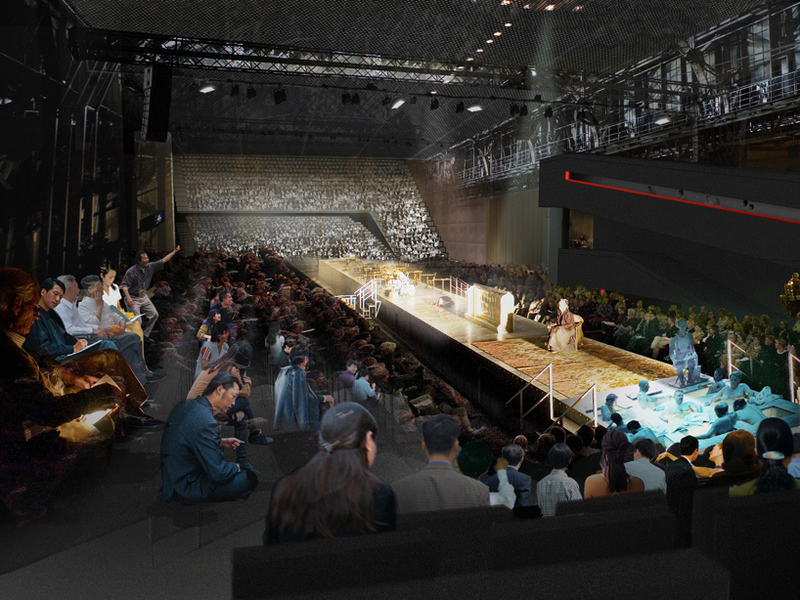 Two of the three theatres can be combined into a Super Theatre with a 60-metre long stage for experimental new forms of theatre. 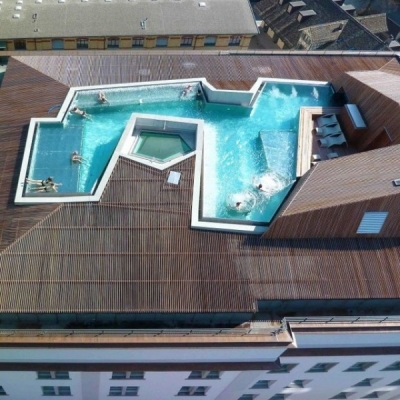 Lifted from the ground, the central cube allows the street to extend both under and up into the building, drawing people into a public loop where backstage workings that are normally hidden from view – rehearsals, technical spaces – are made visible. 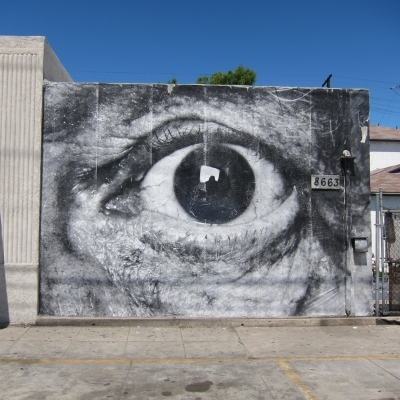 TPAC aims to let the audience experience new elements of theatrical production at the same time as inviting a broader public to engage with the performing arts.